Charles Sydney Hopkinson was active/lived in Massachusetts. 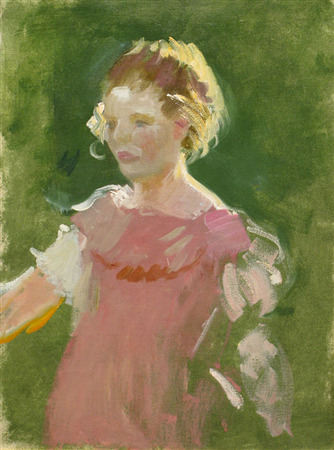 Charles Hopkinson is known for portrait, figure, mod coastal views. 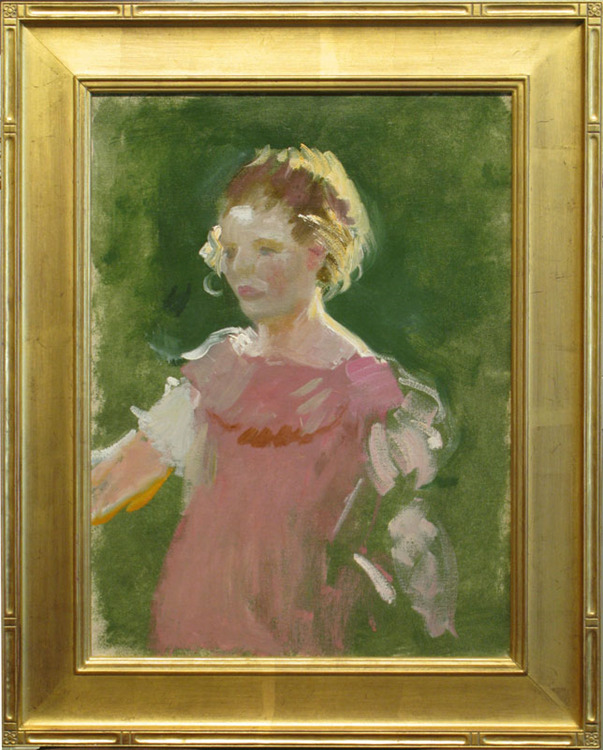 Seller's Notes/Description: While the subject of Girl in Pink is not yet identified, the work captures Hopkinson’s vigorous manner of painting and bold use of color.